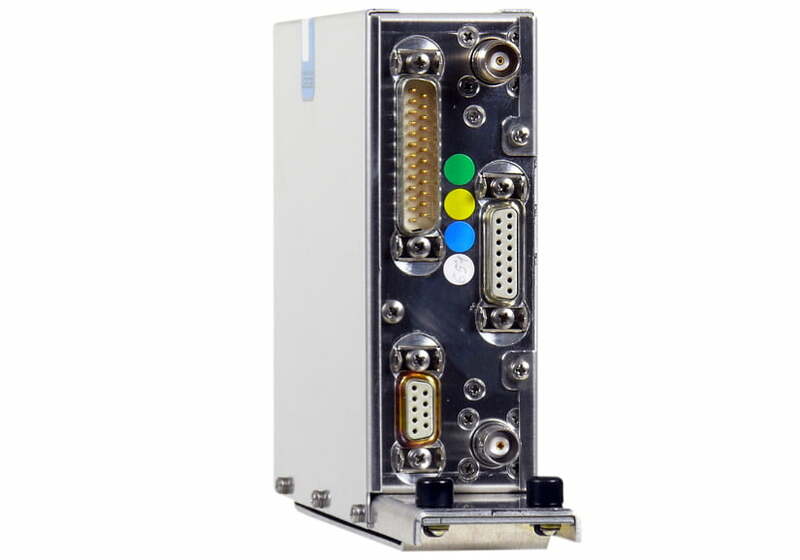 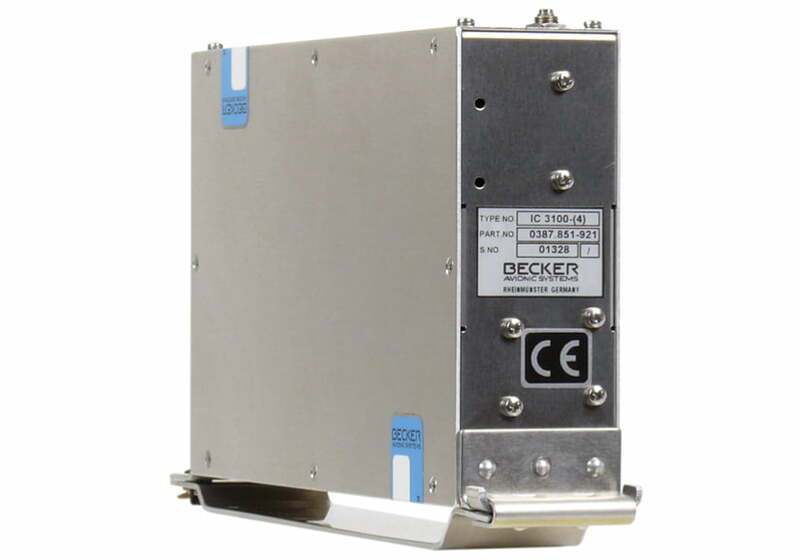 With a robust and self-contained design, the PA3100 passenger address amplifier provides public address, call signal activation and music entertainment to the passenger cabin and ideally completes the aircraft's commnuication management system. 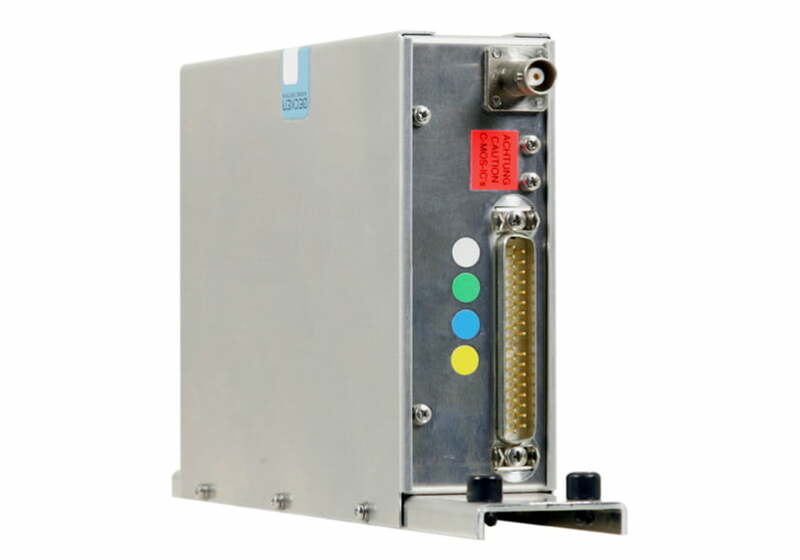 Trusted by the most reputed aircraft manufacturers, the RN3320 navigation receivers are suited for rotary and fixed wing applications and can be operated either in a standalone fashion or within EFIS, FMS or integrated flight deck systems. 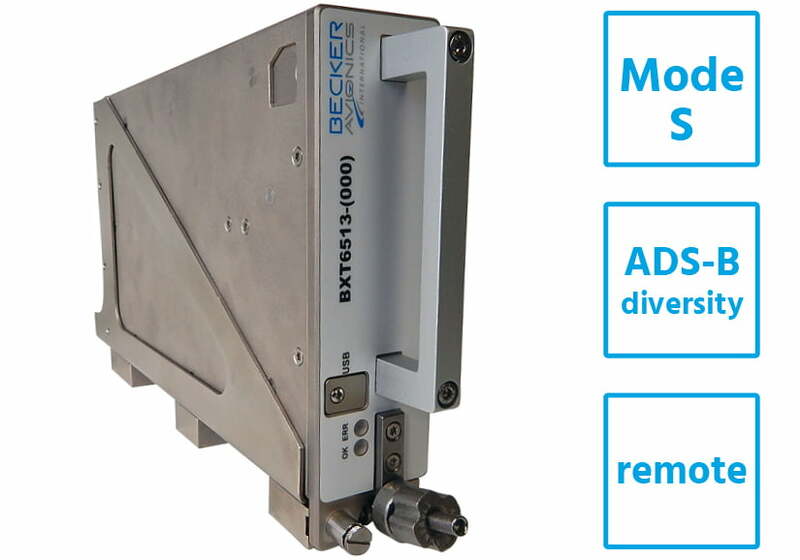 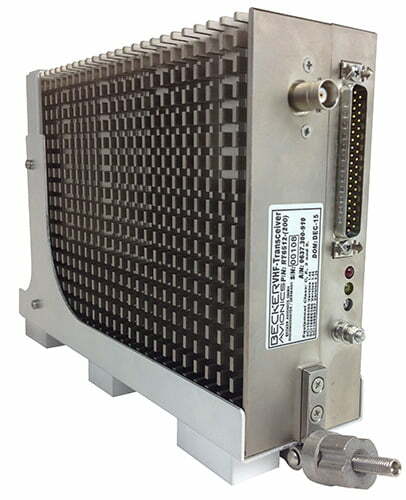 Highly reliable and field-proven, the ADF3500 direction finding systems are trusted by the most reputed aircraft manufacturers. 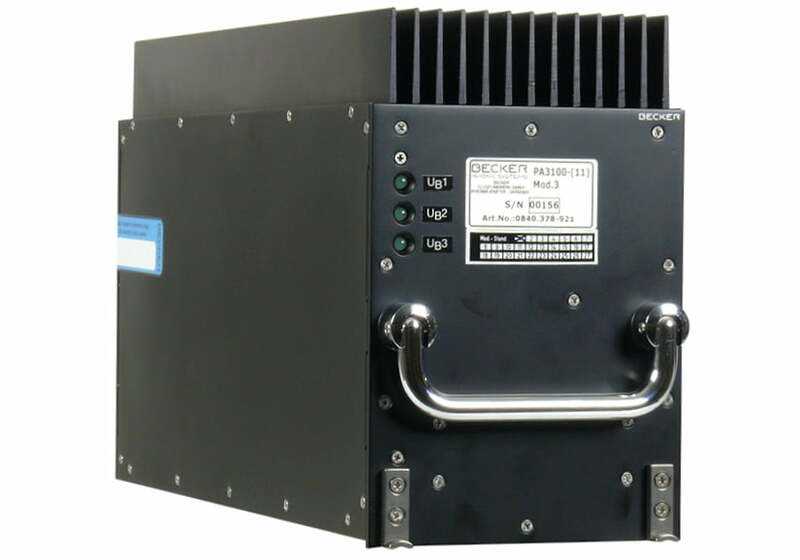 Suited for rotary and fixed wing applications, the ADF3500 can be operated either in a standalone fashion or within EFIS, FMS or integrated flight deck systems.